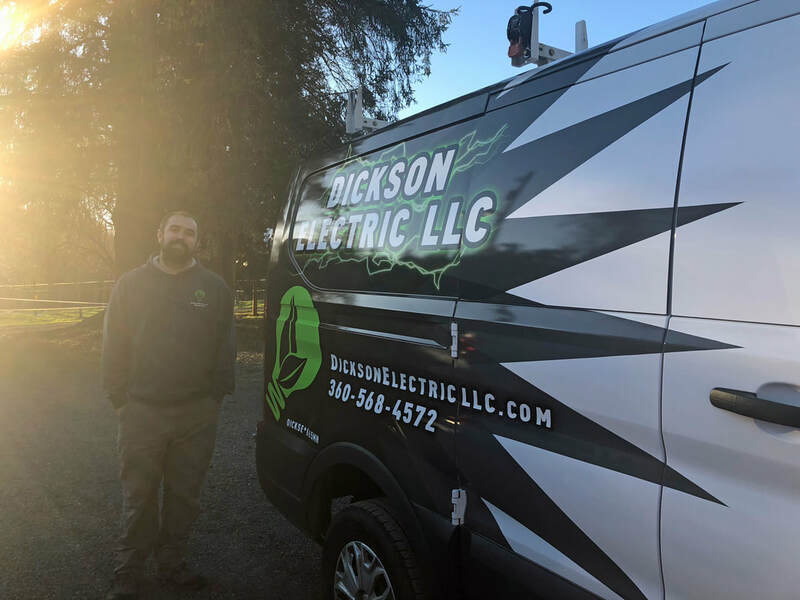 Dickson Electric, LLC is a local family owned company that enjoys serving the Snohomish and King County area. Kurt Dickson started his journey as an electrician while serving with the US Coast Guard. He graduated with honors as the Valedictorian of his class and went on to complete his apprenticeship with the IBEW local 191. Kurt and Liz Dickson own and operate Dickson Electric, LLC out of Snohomish and enjoy servicing their community. As a family-owned business, they have reﬁned their reputation over the years as an honest, reliable company that focuses on providing quality electrical work and renewable energy solutions at a reasonable price. Whether you need recessed lighting for your kitchen or a completely new solar system, they will make sure you get the highest quality of work and attention to detail from start to ﬁnish. 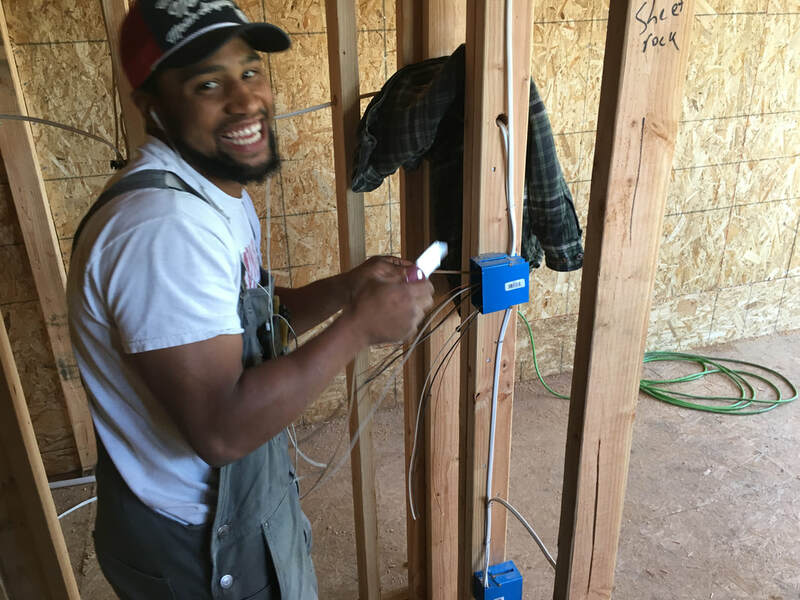 With Dickson Electric, LLC you get the peace of mind working with an experienced electrical contractor who can get the job done quickly and eﬃciently. Learn more about our commercial and residential electrical services. ​Learn more about our job opportunities and apply.